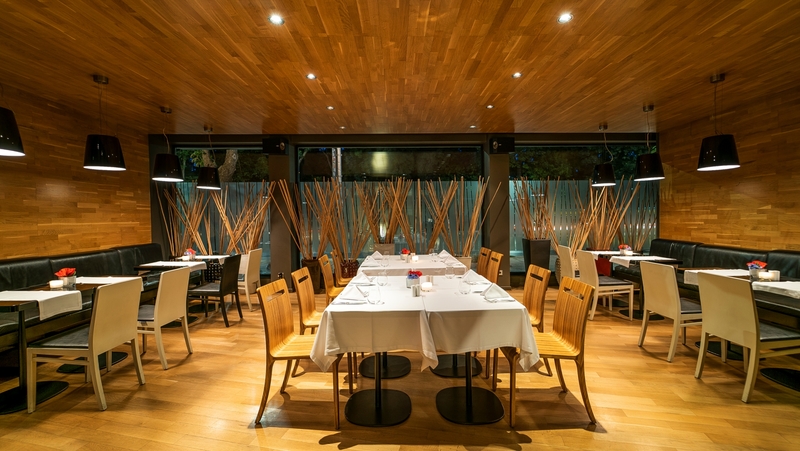 The bistro has 40 seats, distributed in a main hall and a covered garden with a glass roof. The burning fireplace adds beauty and emotion during the cool evenings. 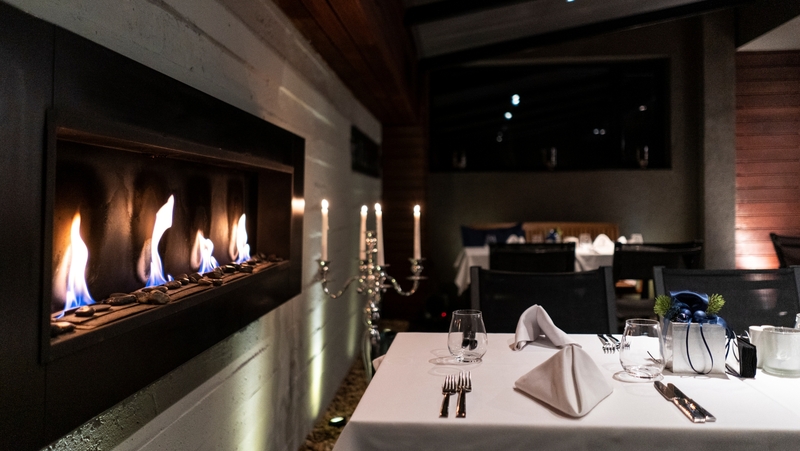 Pleasure for all senses are the dishes by classic and author's recipes, cooked by our chefs, as well as the carefully selected beverage collection. 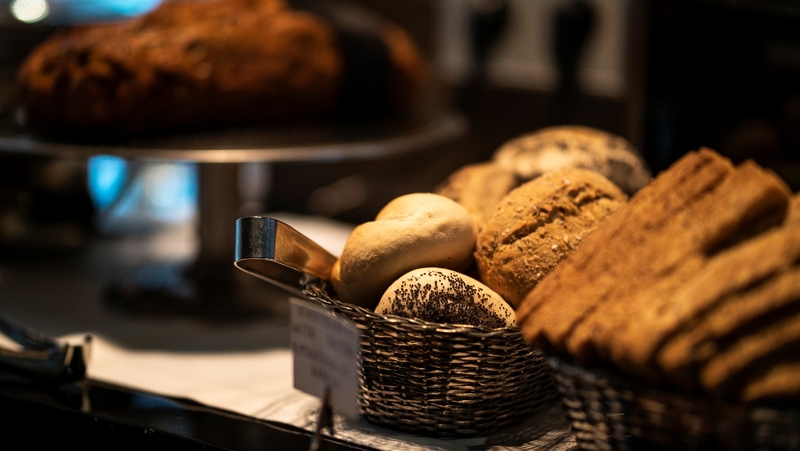 Start your day with a varied and healthy breakfast buffet with a selection of high-quality delicacies and cheeses, freshly home baked pastries and authentic coffee specialties.